The homo sapiens have been kept hidden as quite a secret with respect to their exact origin and evolution. The homo sapiens are believed to have first evolved in the provinces of Eastern Africa some 2.5 million years before from the earlier genus known as the Australopithecus which implies "Southern Apes". 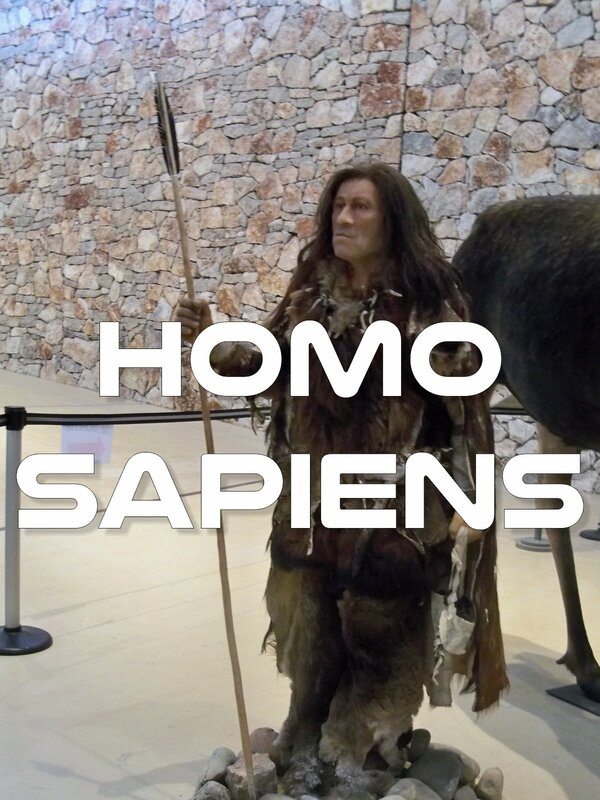 Here is the detailed theory about the possible origin and evolution of the Homo Sapiens.